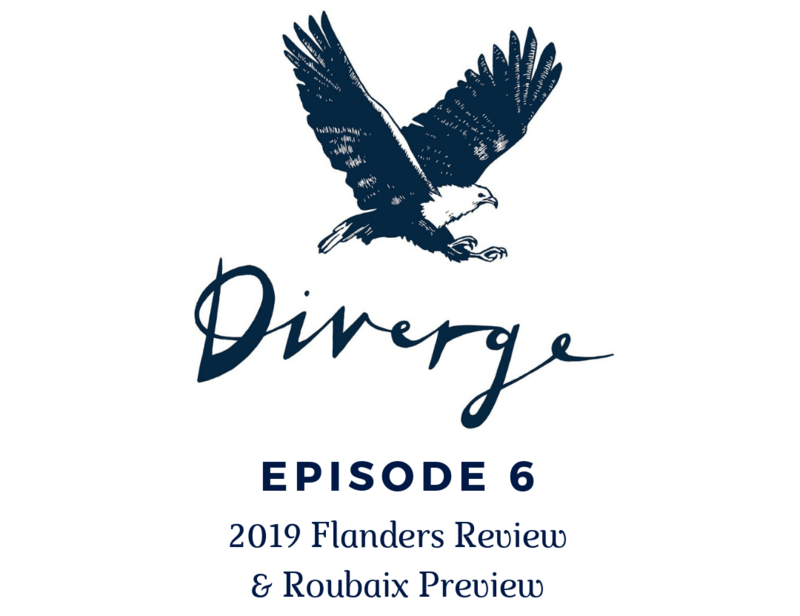 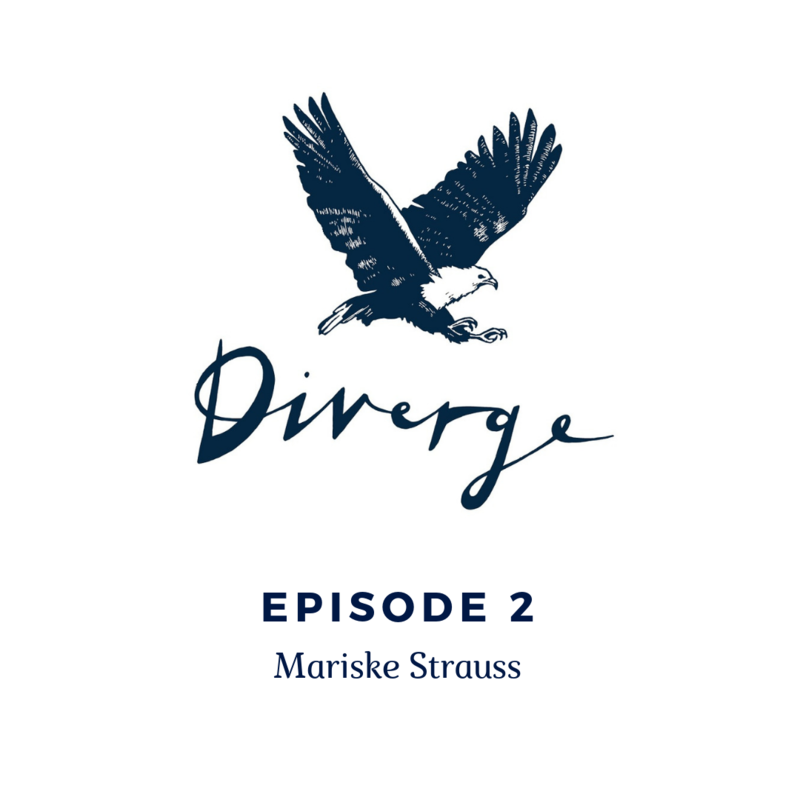 In the middle of the biggest week in the cycling calendar, Seamus Allardice and Oliver Munnik sat down to discuss the 2019 Tour of Flanders and Paris Roubaix for the Diverge Podcast. The pair spoke about what it’s like to ride in the cycling crazy Flanders region of Belgium. 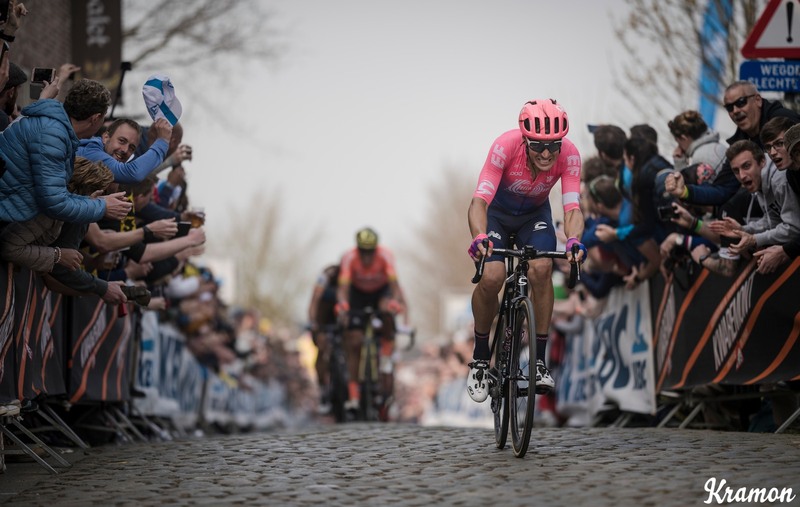 Reviewed the 2019 Ronde van Vlaanderen and previewed the Hell of the North. 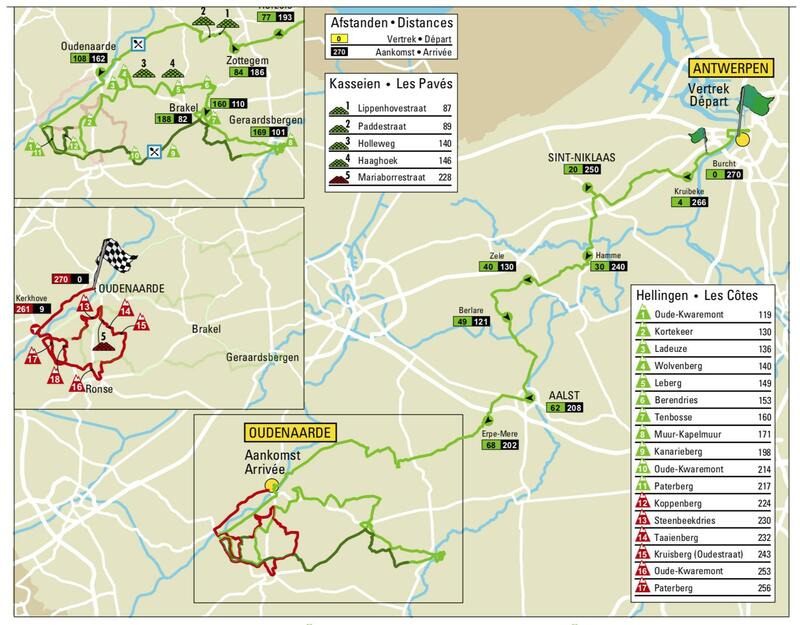 The twisty turny Tour of Flanders route which doubles back on itself repeatedly. 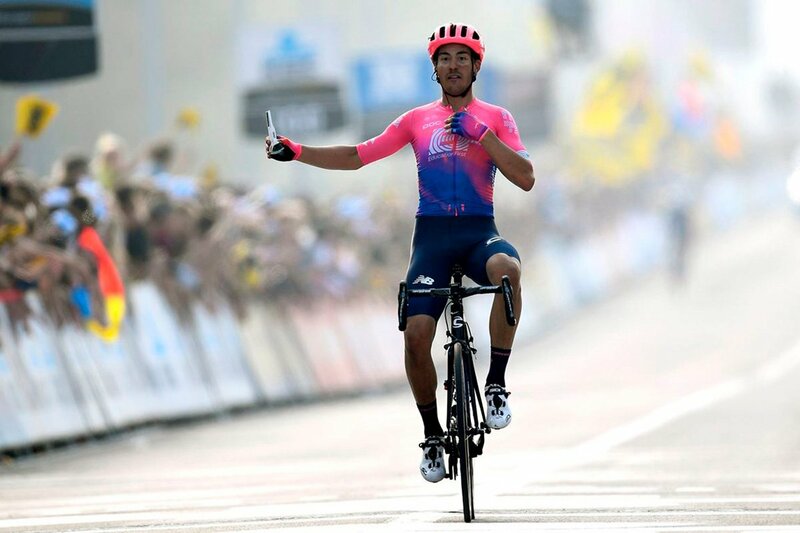 Alberto Bettiol, of EF Education First, won the 2019 race by attacking on the Oude Kwaremont. 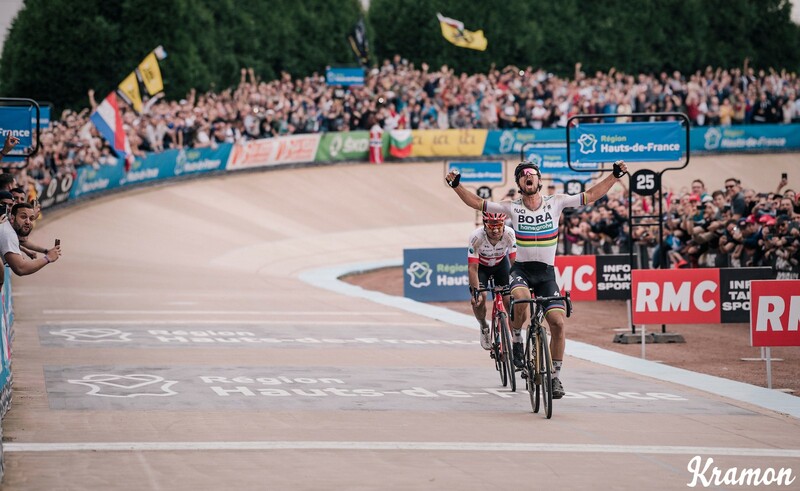 Alberto Bettiol crossing the line in Oudenaarde as Ronde van Vlaanderen champion. Can Peter Sagan repeat his 2018 heroics? 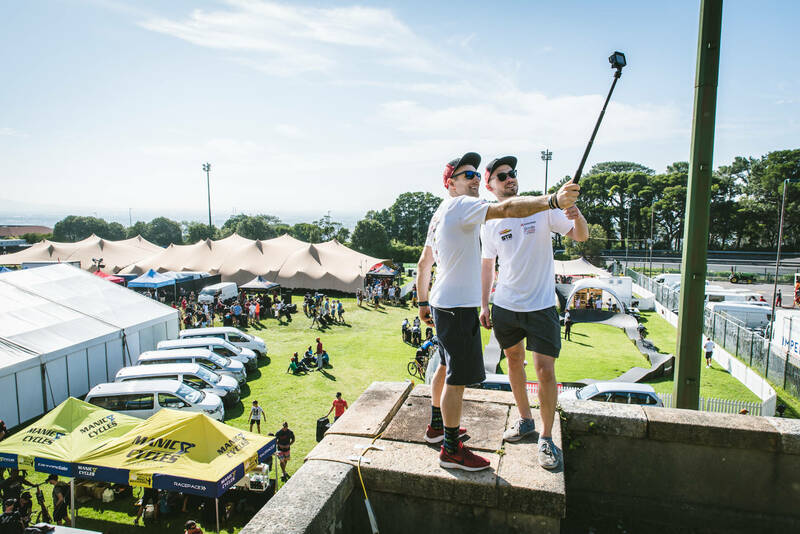 Essential Info: Sunday, 14 April, from 10:55 to 17:45 on SuperSport 5. Tuning in Late: If you have to tune in late, tune in from 14:50 before the race reaches the Arenberg trench. 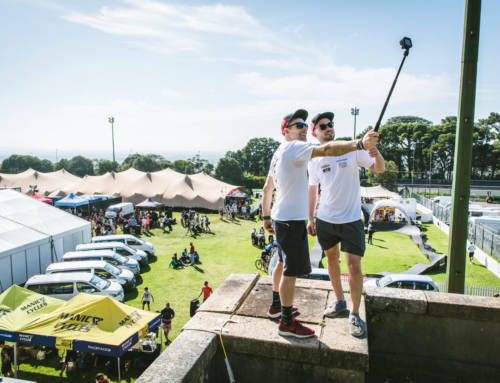 Weather: 8° with no rain predicted and just a gentle breeze, blowing at 4 metres per second from east-north east (gentle head wind). 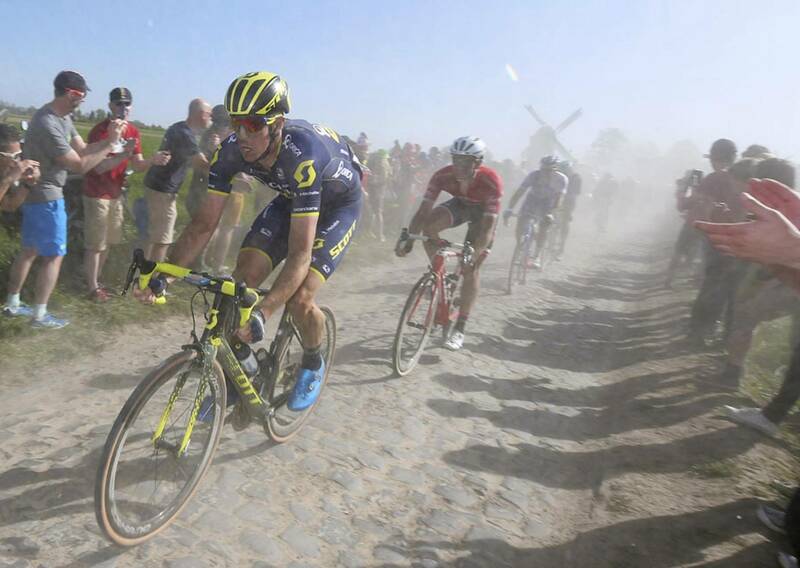 Expect a dry and dusty Roubaix in 2019. 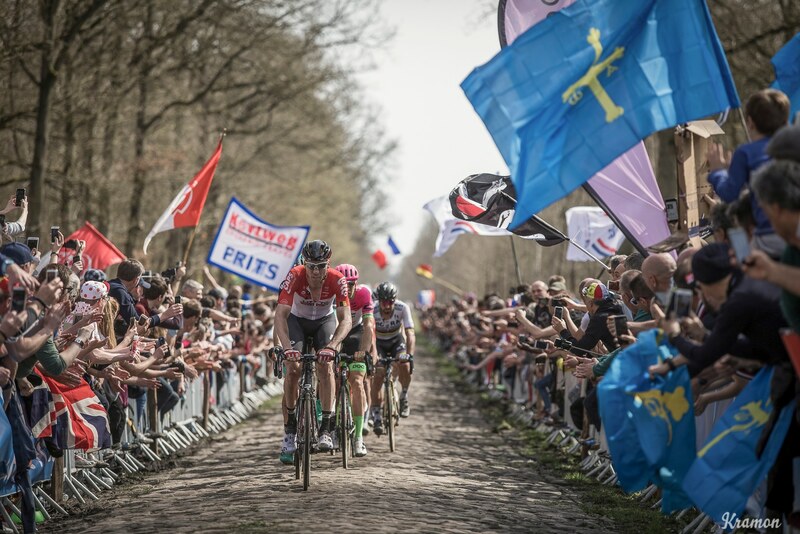 Trouée d’Arenberg or the Arenberg Trench is where the race usually hots up. 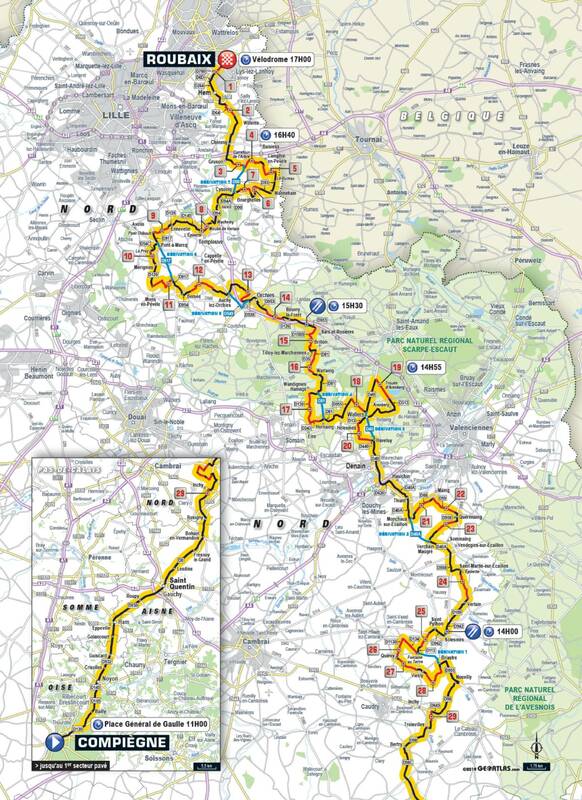 The 2019 Paris Roubaix route.